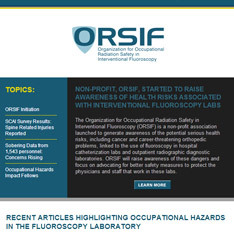 Organization for Occupational Radiation Safety in Interventional Fluoroscopy (ORSIF) Promotes the Need for Safer Cath Labs at Upcoming SCAI 2015 Scientific Sessions. 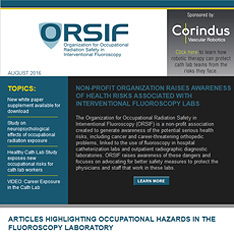 Concern regarding the health hazards associated with interventional fluoroscopy is growing, as evidence of the damaging effects of chronic exposure to ionizing radiation builds. 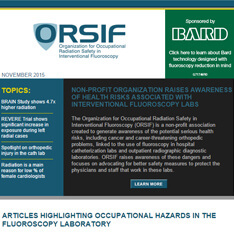 More than 17 million fluoroscopy-guided interventional procedures take place each year. 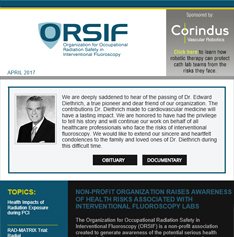 In an article published in Cath Lab Digest, Michael Seymour, MS, MPH, CIH, and Director of Advocacy Programs for ORSIF, discusses the increase in interventional cardiology procedures that rely on fluoroscopy and describes the research on the health effects, including cancer, cataracts, cognitive function, and reproductive effects. 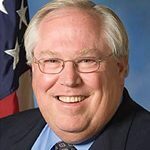 Musculoskeletal injuries associated with the use of heavy personal protective equipment (PPE), as well as other radiation-protection methods and their limitations, are also discussed. The BRAIN Study (Brain Radiation Exposure and Attenuation During Invasive Cardiology Procedures). 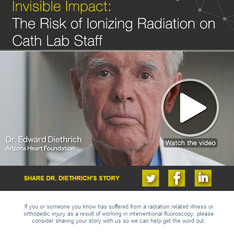 Radiation safety should be on everyone’s radar, interventional cardiologist says.